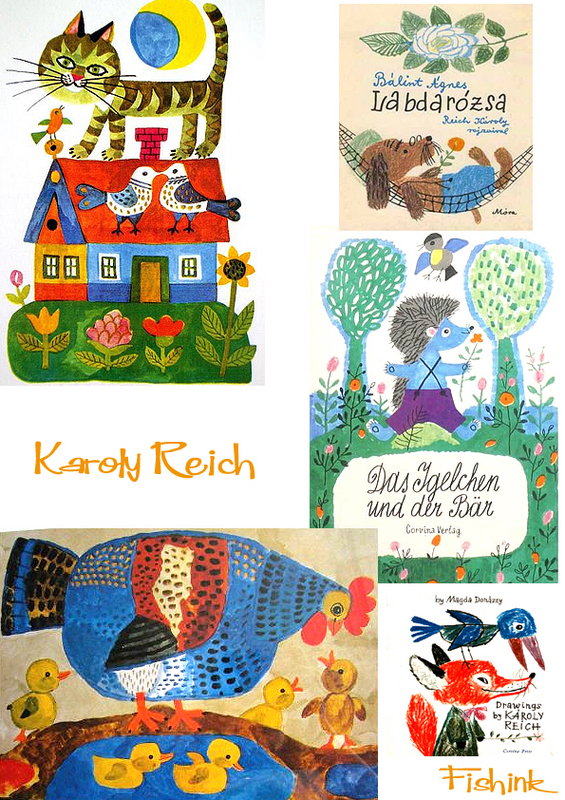 and colour, and depending on the theme .. a delicious sense of humor. 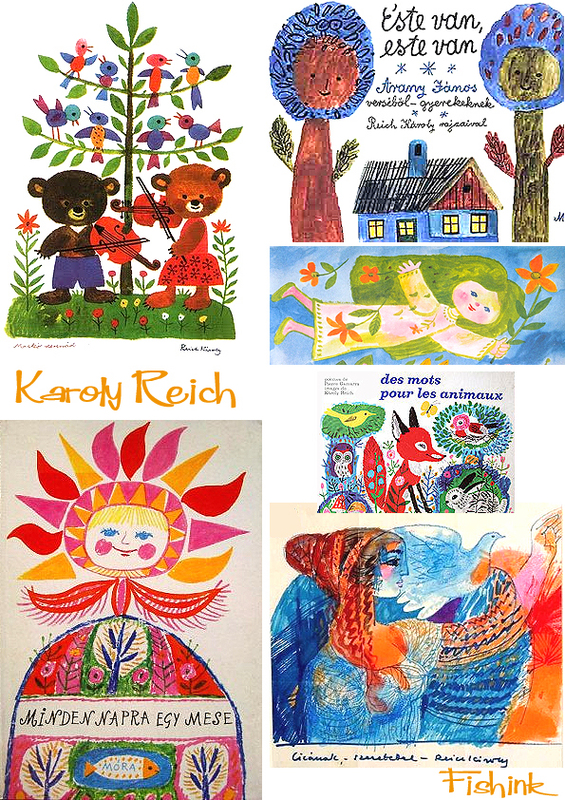 There is a playful naivety and Karoly (or Charles) worked hard, and illustrated more than 500 books. the images to tell their stories with both imagination and taste. 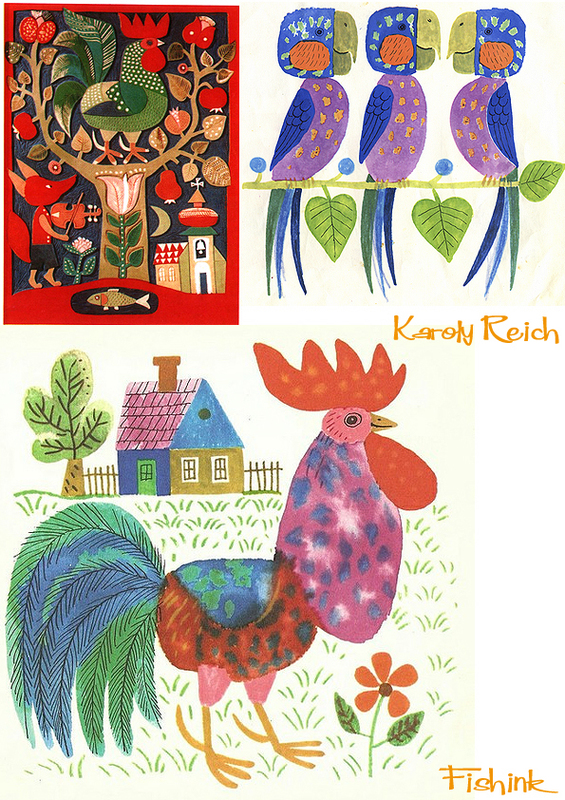 Karoly had a style not unlike that of Richard Scarry but with more freedom in his colour and lines. ← Heinz Maier and Brian Valentine . A drop of beauty. Hi Erik, yes he does have a good eye for colour I agree. I agree too, great use of color. 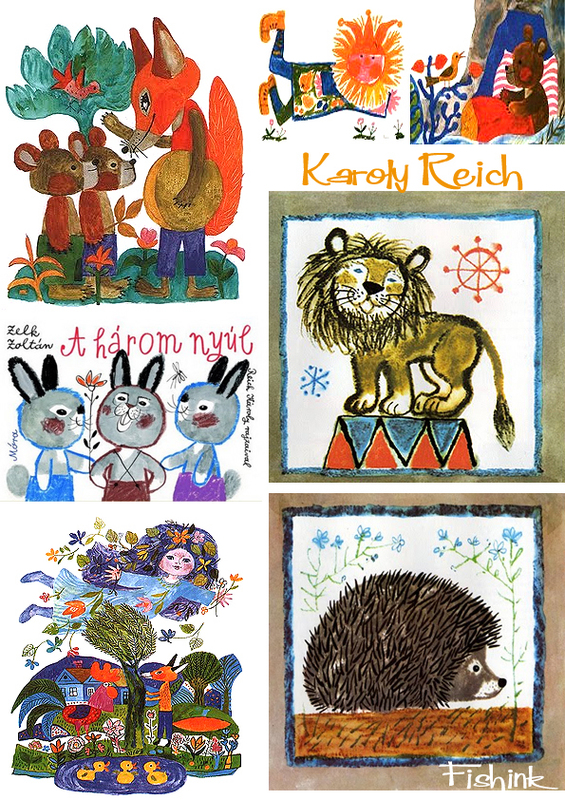 I have to say I prefer his illustrations that are heavier and outlined, like the lion and hedgehog. Yes Jil, I guess the heavier line helps to ‘pin’ the images down a little which in turn makes them less floaty too.